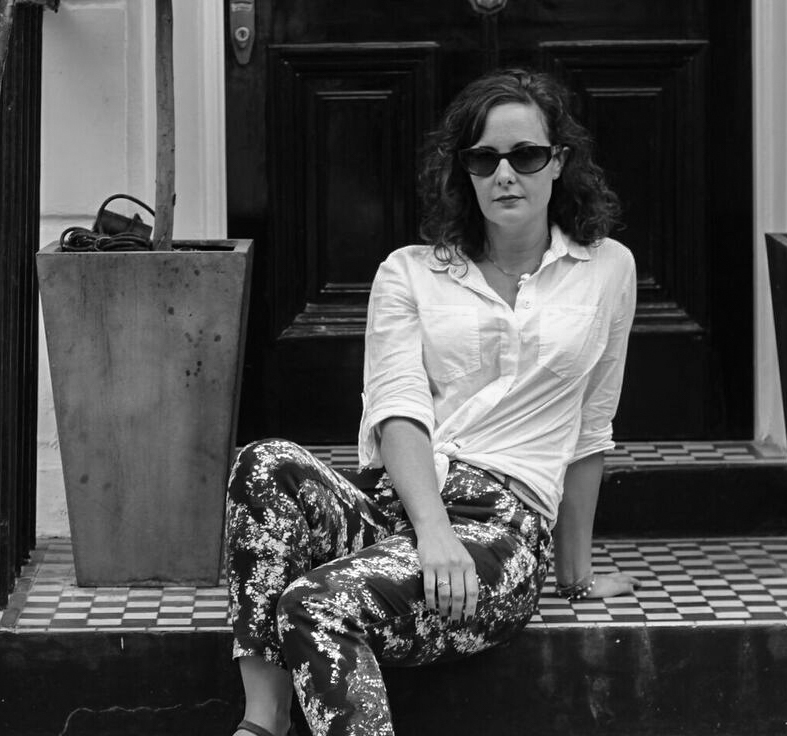 So its been a while since I've done one of these - a full time job will do that to a blogger! But today I'm adding to my 'Coffee shops of Cambridge' series. Why you ask? Well because the town that needs a coffee shop like Santa needs another cookie has - you guessed it - got another coffee shop. 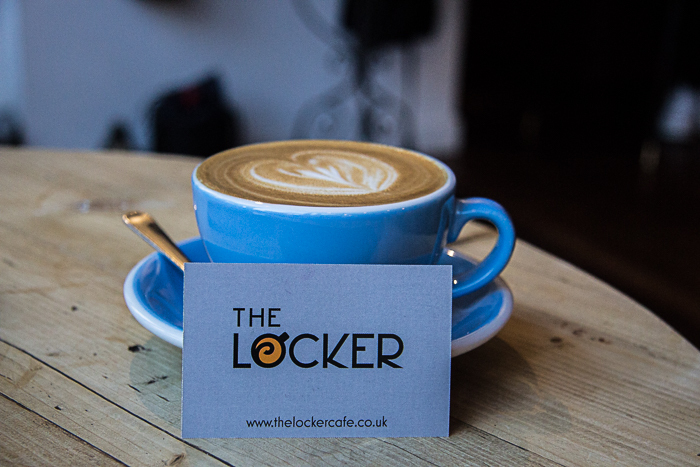 The Locker on Kings Street opened in August 2017 and so its my duty and desire to review it for you lovely lot. In we go! First off each member of staff is achingly hip with at least one or more of the required attributes of the truly trendy. A rainbow of hair colours and ear adornments grace the personage of each gorgeous young thing that greets you with a smile and fetches your beverage. Talking of the coffee its obvious The Locker means business when it comes to the black stuff and the barista takes a great deal of pride in both brewing and beautifying his creations. The food also gets top marks. 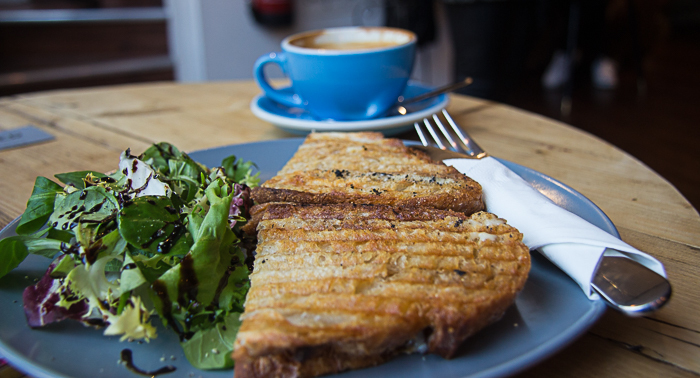 Simple yet wholesome their cheese toasties - and I do not say this lightly - rivals that of Urban Larder for the best in Cambridge. * It comes with a fresh salad and balsamic glaze which not only cuts through the pleasing stodge of the tangy cheese but also works as a visual aid for other hungry customers to salivate over. Vegan and gluten free choices are also available as you'd expect from a post 2015 diner. The decor and design is a well thought out masterpiece. 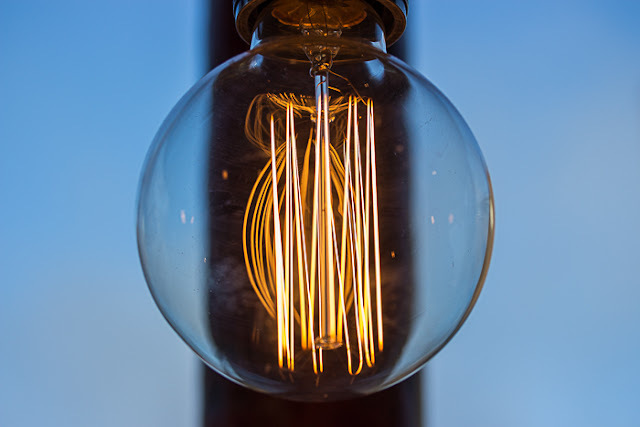 Low hanging light bulbs are placed strategically so as not to interrupt your dining experience** adding that inviting glow required for any self respecting eatery. Multicoloured structural beams and pottery used as water cups are splatter painted as if by a genius toddler. 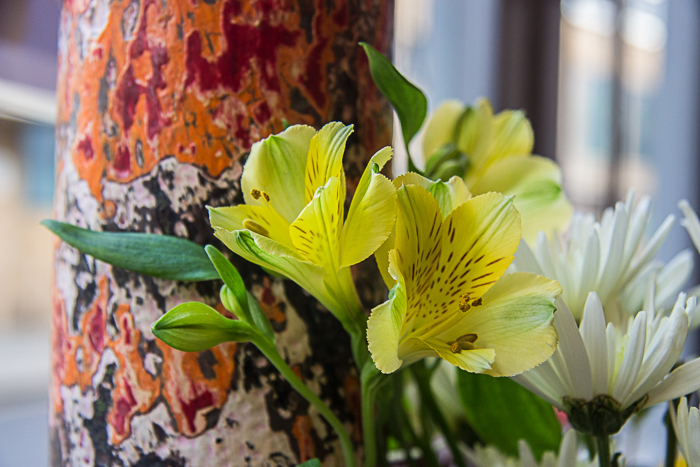 *** Everything else is sleek, inviting and perfectly functional, no wobbly tables displacing your chosen drink here! Reportedly named after the owner's dog (Davy Jones so Davy Jones 'Locker') the moniker of this establishment is a little odd. Davy Jones Locker is regarded as the grave of those who died at sea. So it seems a little strange to name a bustling, friendly cafe after something so morbid. Onto the balanced part of this review, what wasn't 'quite perfect'. The soup: I heard the server advise the 'soup of the day' flavour no fewer than 25 times in the hour I was there. Why it wasn't added to the completely erasable chalk board behind the counter, therefore speeding up the process is beyond me. The coat stand: With the copious amounts of people coming and going, the current coat stand is not sufficient for its needs. Something I demonstrated when I knocked the overly laden thing over after breathing near it. Having to replace each coat and accessory with the delicacy required for the game of bucking bronco, I'd ask the owners get a bigger sturdier stand, two even! Seating: Such is its popularity the cafe was full the whole time I was there with many customers asking staff if there was room upstairs. The addition of a camera showing the availability would have shortened the disappointment felt by those that didn't arrive at a lucky time. But who am I kidding, as complaints go these are pretty lame. The soup's not named, the coat stand is wobbly and the staff can't see through walls isn't much of a drawback and neither should it be. 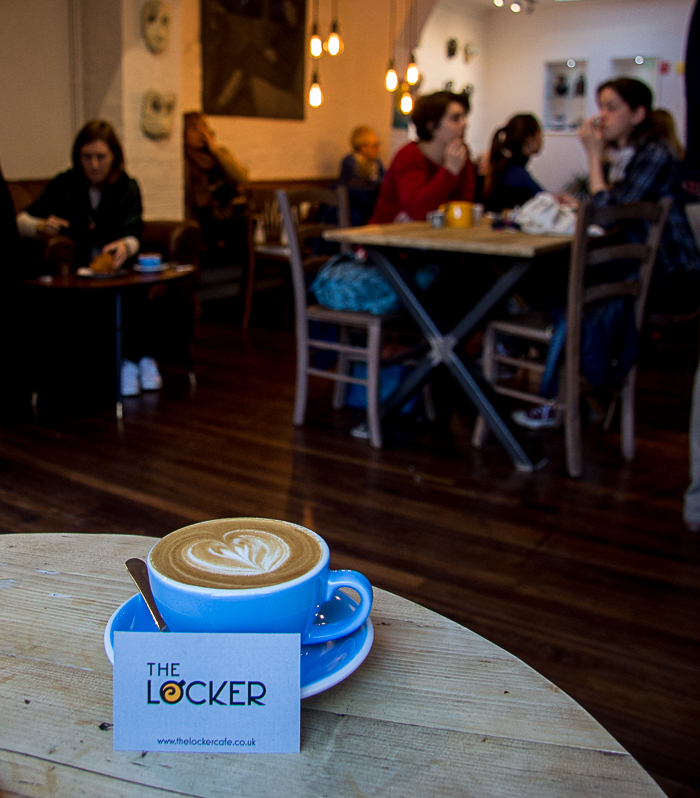 Get yourself to The Locker if you're looking for home made foodstuff, well brewed coffee and posts for instagram. Just get there early and be sure not to wear a heavy coat!